This is a pivotal moment in society when it comes to women in power and women in the workplace. We are hearing open dialogue about women’s desire to make a change in the male-dominated workplaces, and Chief is the private network that connects and supports exceptional female leaders. 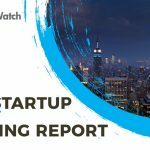 This NYC startup is focused on creating a strong network of women in leadership positions and giving them the tools and support required to succeed through programming, events, education, and a physical clubouse. Tell us about the product or service that Chief offers. 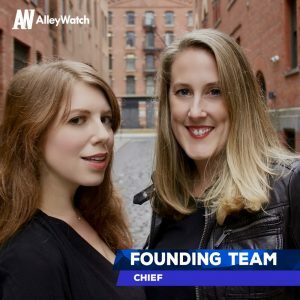 Chief is a private network focused on connecting and supporting exceptional female leaders. There has never been more visibility on the inequality of women in the workplace, yet progress has stalled, and the numbers have stagnated. To reach gender parity in business, we’ll have to wait 200 years. Chief is on a mission is to disrupt power dynamic from the top-down. By linking powerful women across industries, Chief cross-pollinates their power to build exponential lines of succession into the C-suite. To be a woman in power is to look around the room and be reminded of the glass ceiling – and cliff – faced by an entire gender. By linking women who collectively hold court across boardrooms, Chief members are able to keep their seats while ushering in the next generation of female leaders. Chief combines support, network, and learning through a trusted and confidential community. We offer ongoing programming that includes monthly core group meetings facilitated by trained executive coaches and salon series events that are tailored to specific group needs. All members have access to Chief’s beautiful Clubhouse in Tribeca and to a pseudonymous chat app, which makes it easy to confidentially connect with other members. Awareness around women in leadership is at an all-time high. However, there’s major drop-off once women start to break into Director and VP-level roles. Despite many initiatives and programs designed to tackle gender parity, the rate at which women are moving into the C-suite is stalled. Other organizations are critical to achieving a gender-equal ecosystem but haven’t made a lasting impact on women in leadership. 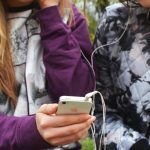 Chief is different from similar female-focused organizations in that it is the first to design an experience specifically tailored for women in senior positions and addresses the challenges unique to their professional rank. Getting women into leadership positions is important but succeeding in those roles is paramount to systemic change. Chief is helping women build lines of succession into leadership positions. What market does Chief target and how big is it? Chief is for people who are in power and believe in our mission — typically VP or and above. Chief was built to support women currently in the C-suite and to drive the next generation of future leaders into positions of power. When we opened the application, we tried to cap the founding members to a small group, but we had a waitlist of thousands. 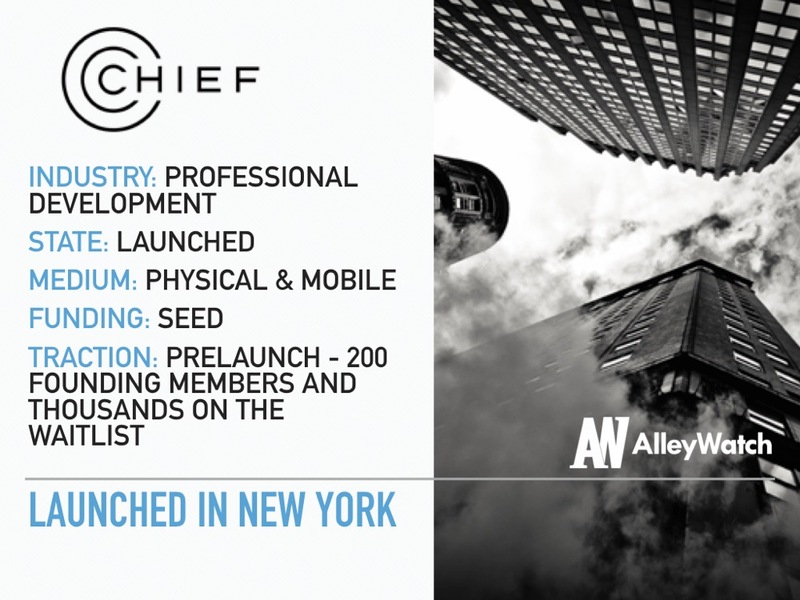 While Chief is excited to address the demand, we are currently only accepting members based in New York City. Chief is currently 200 founding members but we will be accepting applications on a rolling basis. At Chief we have two tiers of membership; for C-level executives, the annual membership is $7,800; for VP-level executives, it’s $5,400. This price point is comparable to, if not lower than, other executive organizations, executive coaching costs, and popular multi-day conferences or events. The intention is to have membership fees either fully or partially sponsored by the member’s organization through learning and development budgets or similar programs. Companies are excited for women to join something that they internally cannot provide, and many have come to the realization that since their diversity numbers aren’t where they should be, they need to find external ways to fix it. We do realize that for some, tapping into an L&D budget may not be an option, so we have a grant program which ensures that powerful people in every industry and from diverse backgrounds are able to access a seat at the Chief table. What inspired the start of Chief? We were both in leadership positions at startups — Handy and Casper — when we met over coffee. After an inspiring hour of confidential discussion and experienced advice, we realized that we spent time mentoring so many other people, we rarely spent time asking for help in our own careers. We read about YPO (launched in the 1950s for CEOs based on the knowledge that it’s lonely at the top) and discovered that we couldn’t join, as we were not CEOs, and that the organization is dominantly male. We set out to create the same type of environment with the unique needs of women in power in mind. 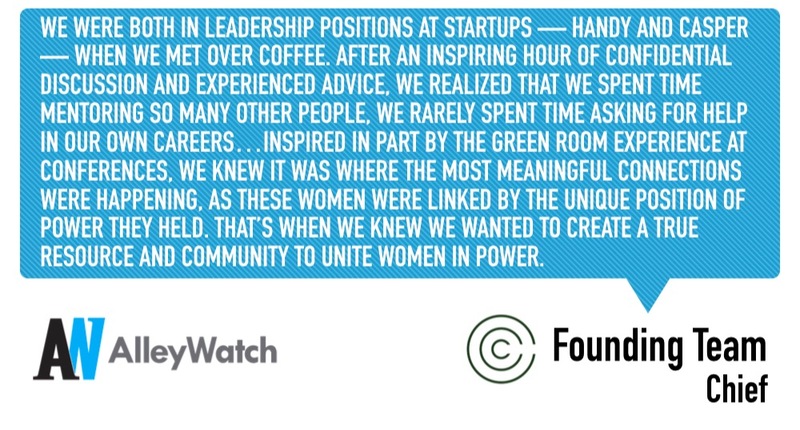 Inspired in part by the green room experience at conferences, we knew it was where the most meaningful connections were happening, as these women were linked by the unique position of power they held. That’s when we knew we wanted to create a true resource and community to unite women in power. What are you doing to include men in this discussion about parity? We understand the important role that men play in achieving gender parity. Men must be active and involved participants in order to enact change. Men are welcome to apply if they align with the mission and purpose and are welcome as guests. However, our goal is to cross-pollinate powerful women to create exponential change, and rooms already exist where there are a majority of men talking about how to impact that progress. We are holding ourselves accountable to change. Every member goes through an onboarding intake, where we learn about their satisfaction in their company, personal life happiness, and current mentorship, as well as burnout, isolation, and security. We want to check in quarterly to ensure we see positive change in those metrics. We know we cannot make that exponential change until we have accomplished it on an individual level. On the business side, we will need to hire quickly to meet the demand of members. In the next six months, our goal is to quadruple our team. Speak softly and carry a big rolodex. AOC, but we know she’s got her hands full right now. We launched in New York because we’re New Yorkers and the talent in this city is strong. While we are excited to expand as rapidly as possible, it is important for us to prioritize local engagement to ensure a substantial experience. King in the West Village — led by a talented trio of powerful women.